I understand, from the feedback I get, some people use this NZ Blog Ranking list as an aid in browsing NZ Blogs. Another argument to include your blog here? Every month I get queries after posting these rankings. Some people are checking for mistakes. 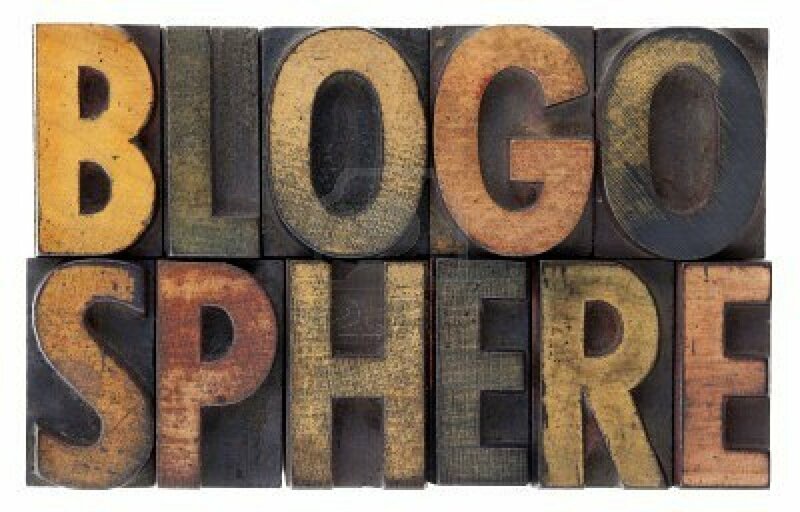 Others are wanting their own blog included. I am happy to respond to queries but have prepared a list of frequently asked questions (FAQs) people can check out. Have a look at NZ Blog Rankings FAQ. Here are the rankings of New Zealand blogs with publicly available statistics for August 2012. Please note, the system is automatic and relies on blogs having sitemeters which allow public access to the stats. There are now over 270 blogs on the list, although I am weeding out those which are no longer active or have removed public access to sitemeters. I have listed the blogs in the table below, together with monthly visits and page view numbers for August, 2012. “The report is currently unavailable. The current problems with Sitemeter may explain why some blogs stats seem a little low. Are robots and web spiders tracked? Hence, sites like “No Right Turn” and “The Dim-Post” which offer their entire postings via RSS will appear to receive a lot less visitors, even though their readership will be much larger.